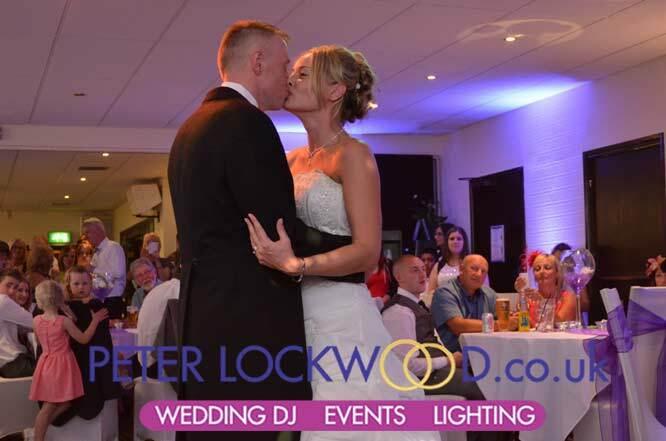 Brookdale Golf Club Wedding DJ. 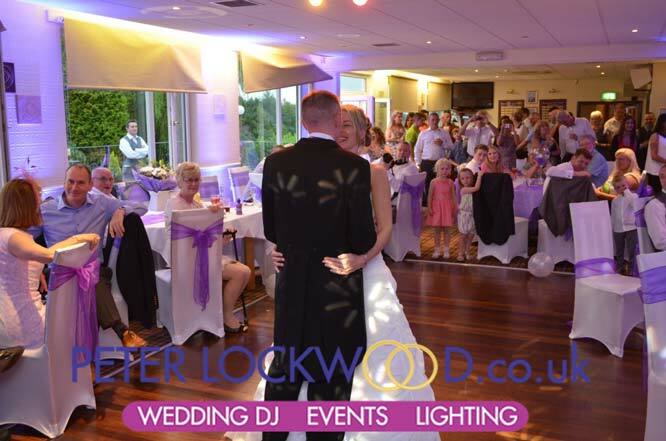 It had been many years since I was in Brookdale Golf Club with my wedding dj services, I had forgotten how nice the room is and the views are stunning. 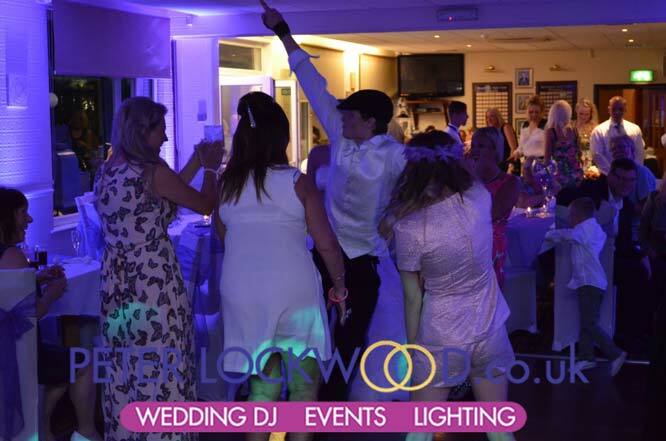 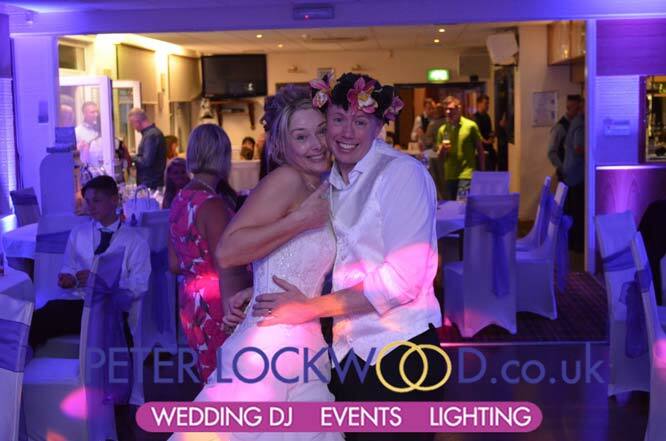 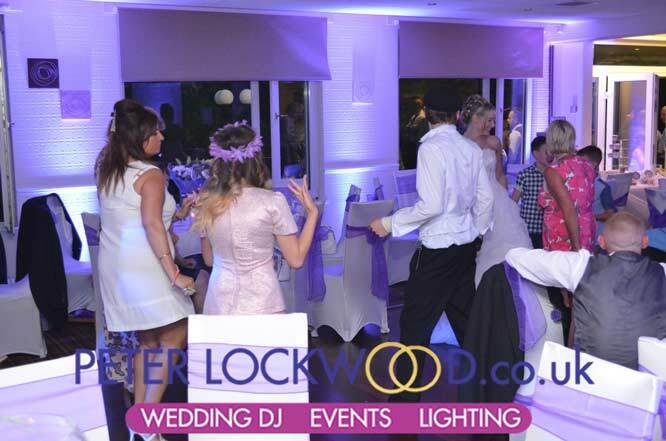 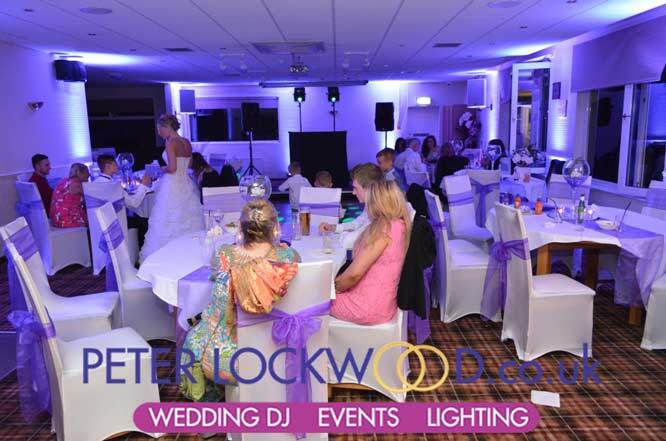 My clients added purple wedding lighting to the disco booking, the lights finished the room of perfect, the room as fixed seating at the opposite part of the room from the stage and to the side, this stops me from putting my wedding lighting in that part of the room that has fixed seating.